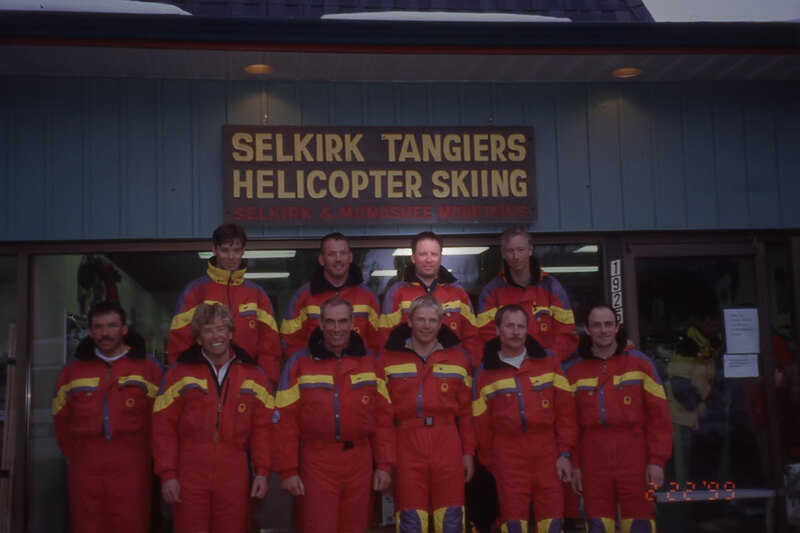 For the last four decades, Selkirk Tangiers Heli Skiing has been guiding and skiing amongst the Selkirk and Monashee Mountains. 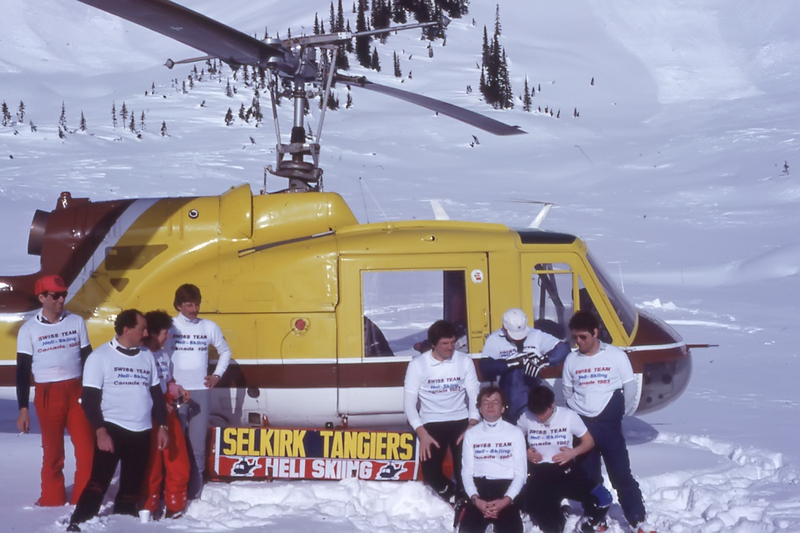 In 1978, Peter Schlunegger introduced helicopter skiing to the Revelstoke area and founded Selkirk Tangiers. Drawn by the area’s deep snow accumulation and iconic terrain, Peter quickly realized the potential for Revelstoke to become a heli skiing mecca. The early heydays were a time of discovery. Charting new terrain, managing risk and navigating helicopters in the high alpine. 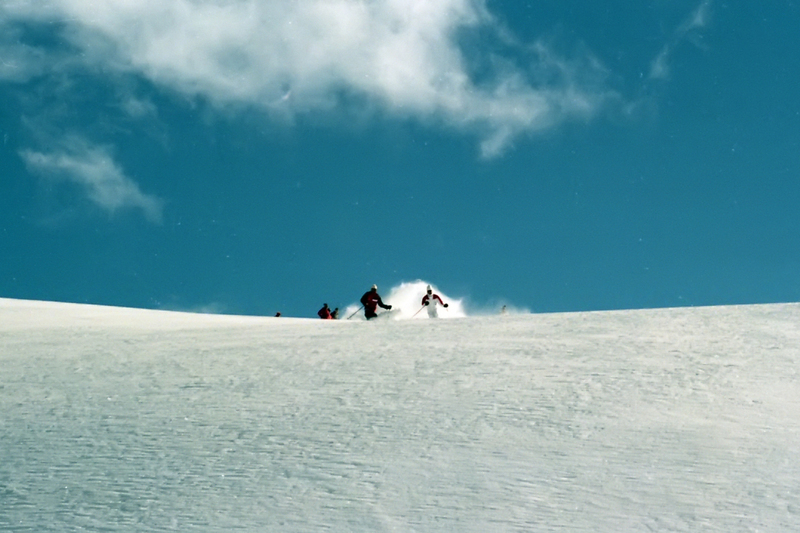 Each year marked new runs, new friends and countless stories. Over time, the operation grew. 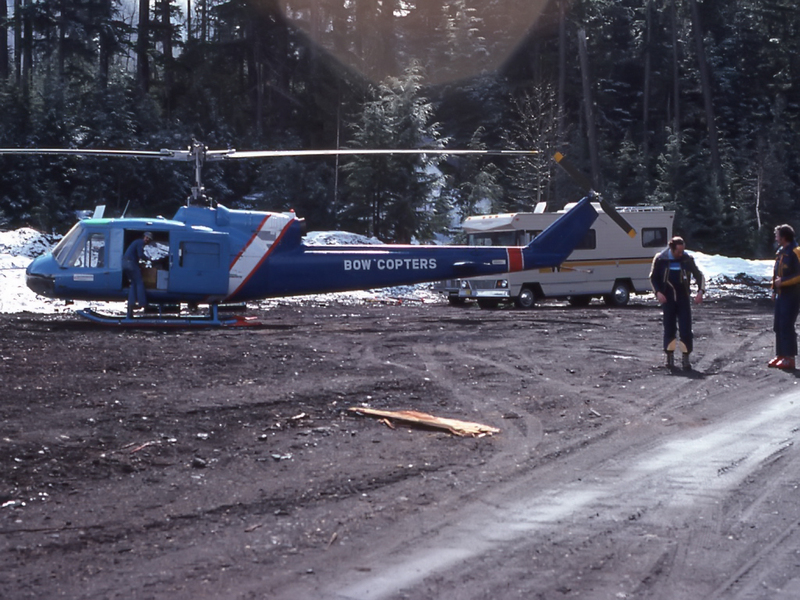 We added more guides, more helicopters and in 1999 we moved into our current location at the Coast Hillcrest Hotel. Fast forward to the present and business is thriving. 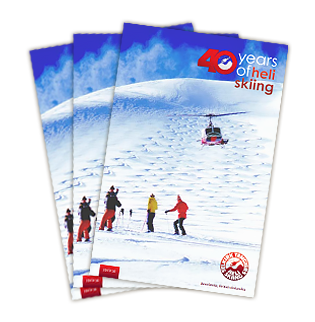 The company has grown and matured to be recognized as one of the premier heli ski destinations in the world. Peter has since retired, but his passion for the mountains remains. Our staff are fueled by this passion. A passion for snow, mountains and a desire to deliver an unforgettable experience. 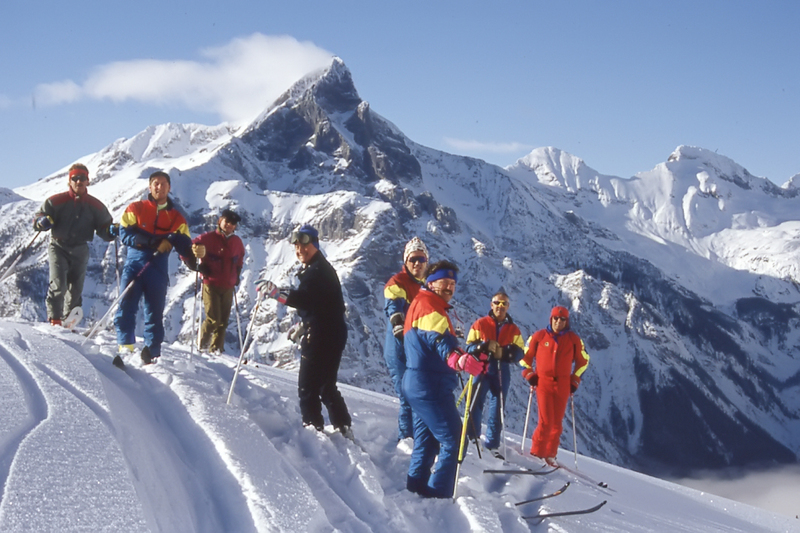 We invite you to join us this winter as we commemorate 40 years of heli skiing in Revelstoke.